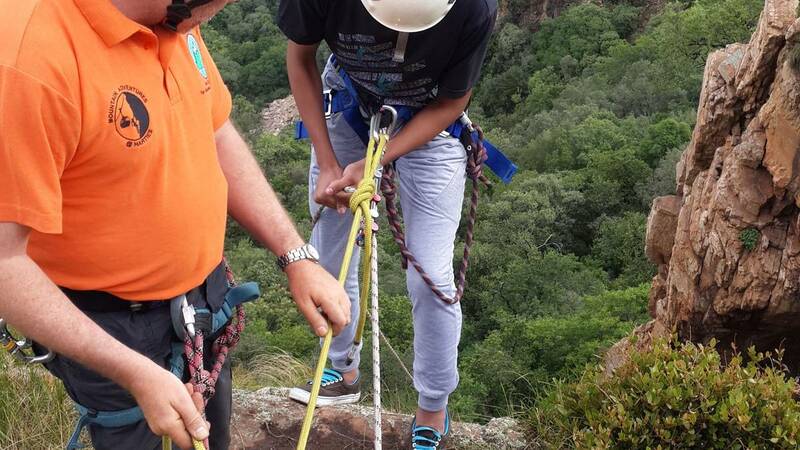 Enjoy professionally guided abseiling, rock climbing & kloofing adventures in the Magaliesberg region. 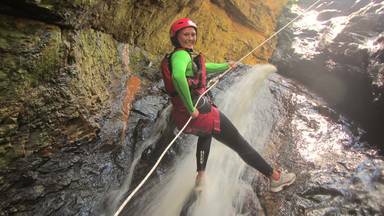 Join the Mountain Adventures team as they explore the natural beauty of the Magaliesberg and Hartbeespoort region. As the guiding arm of The School of Mountain Leadership, Mountain Adventures is an initiative by active, registered mountaineers who enjoy the incredible beauty the region has to offer and want to share their passion for climbing, kloofing & abseiling with like-minded outdoor enthusiasts. PROFESSIONAL GUIDES: Mountain Adventures instructors and guides are MDT trained and accredited, NQF accredited, DEAT registered, as well as being active members of mountain rescue teams with proper emergency medical care qualifications. This means you can rest assured that your group is in safe hands when you challenge yourself to one of their outdoor adventures. 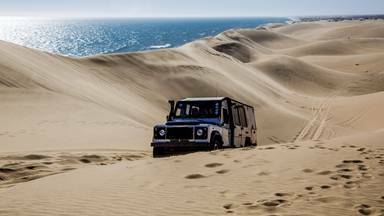 CAREFULLY TAILORED ROUTES: Each route has been tailored to allow for maximum enjoyment and moderate physical challenge, while still being completely safe. INCREDIBLE SCENERY: Widely touted as the official birthplace of humankind, the Magaliesberg is one of the oldest mountain ranges on earth and home to more than 130 species of trees, flowers, ferns, grasses and fungi. The mountain is also home to incredibly diverse fauna, including over 300 bird species. Don’t miss out on the chance to experience the majesty of the Magaliesberg region from up high. 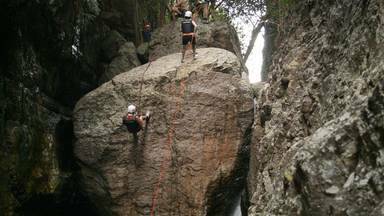 Sign up for a Mountain Adventures climbing, kloofing or abseiling excursion today! Ryan was an extremely patient,professional,easy going guide who coached and made the day more fun an... - Kurt Pillay. Book things to do at Mountain Adventures. Find the best things to do at Mountain Adventures. What people say about Mountain Adventures. Ryan was an extremely patient,professional,easy going guide who coached and made the day more fun and taught us about the ins and outs and overall the experience was just better! No injuries or mishaps we were totally comfortable and confident with Ryan as our guide. A truly amazing experience! Rob was fantastic in sharing his knowledge and ensuring that the trip was carried out in a safe and pleasurable manner. The cost is completely reasonable and I will most definately be back soon! Really enjoyed the experience! Felt save and secure with our team leader. Regards!